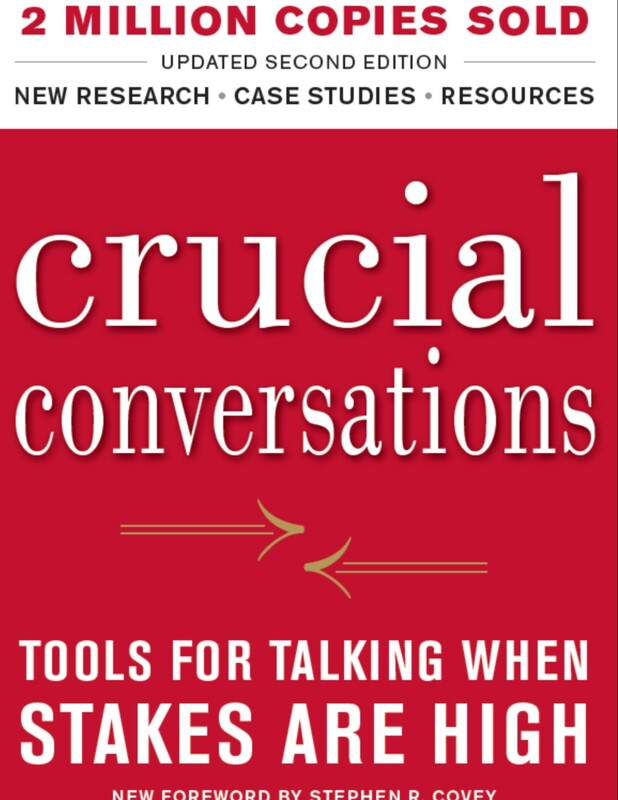 Tools for Talking When Stakes are High: Crucial Conversations is a course that teaches skills for creating alignment and agreement by fostering open dialogue around high-stakes, emotional, or risky topics—at all levels of your organization. 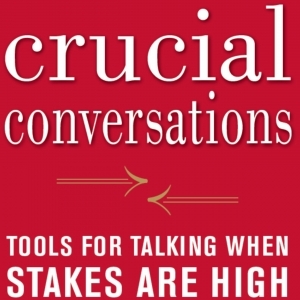 By learning how to speak and be heard (and encouraging others to do the same), you’ll begin to surface the best ideas, make the highest-quality decisions, and then act on your decisions with unity and commitment. This is a 16 hour training broken into 4 modules. The modules must be taken in chronological order. Advance-registration is REQUIRED; there is a $325 per person workshop fee paid by the sending department. Contact Terry Bishop with any question at Terry.Bishop@Montana.edu .